Dr. APJ Abdul Kalam was a visionary and a great scientist of India. He was also the former president of India. He not only was a successful individual but a person with a golden heart. Here are some beautiful Abdul Kalam Quotes that we have collected from different sources. 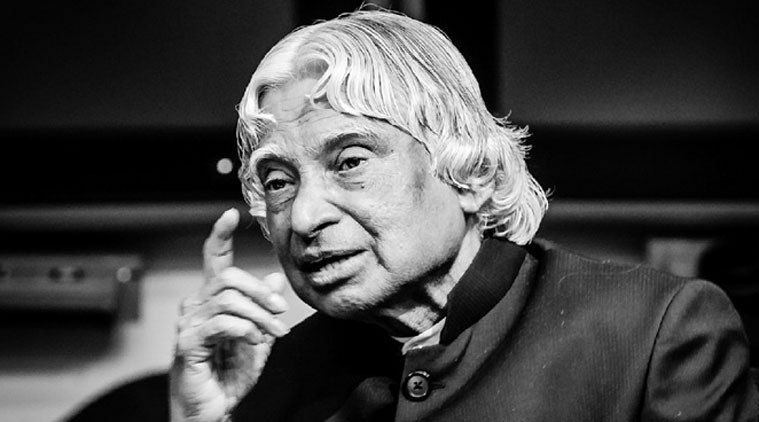 We hope these Abdul Kalam Quotes will inspire you to achieve success in your life.